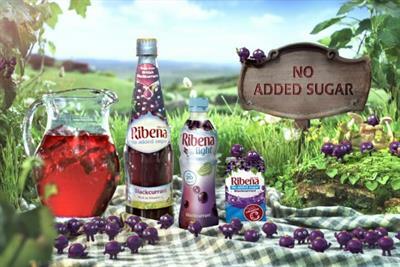 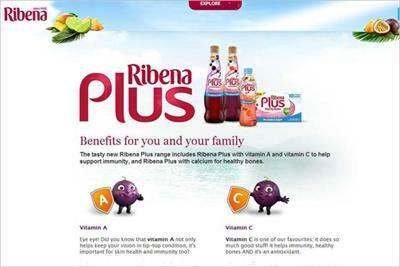 Ribena has fallen foul of the Advertising Standards Authority for an ad that breached rules about health claims. 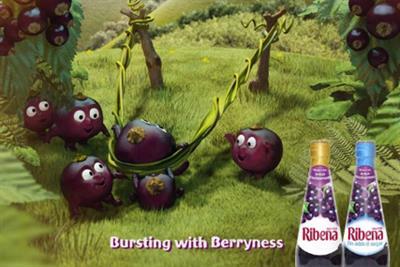 Ribena has consolidated its global advertising account into Grey London without a pitch. 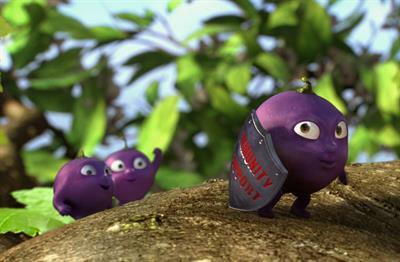 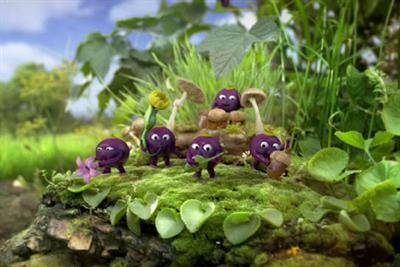 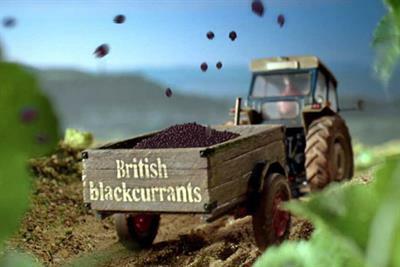 M&C Saatchi has created a campaign to launch Ribena Plus. 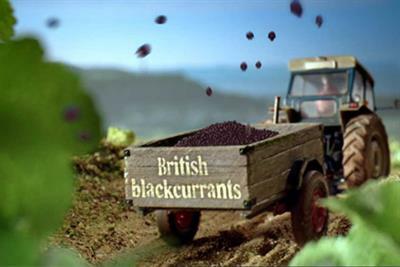 The public disagrees with the industry over M&C's Dixons.co.uk campaign, Matt Williams reports. 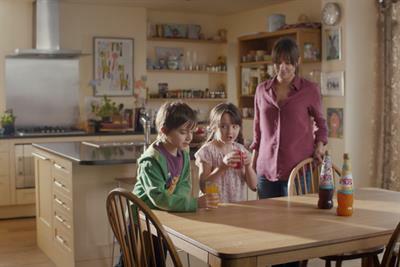 New television ad from Ribena that aims to re-establish a connection with mothers.